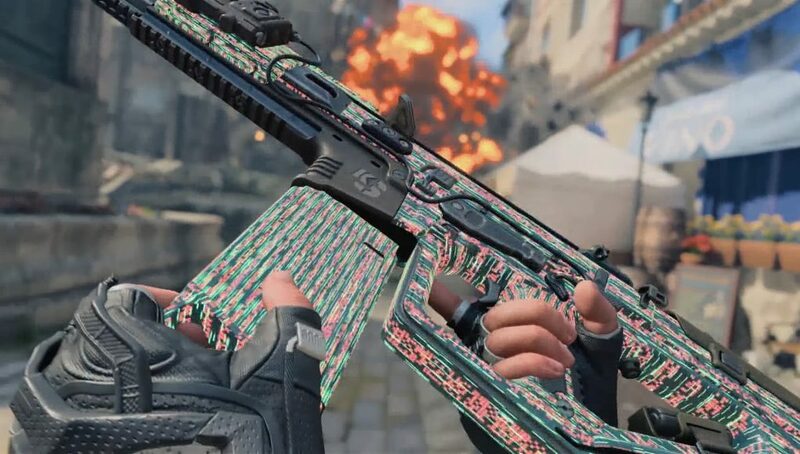 A new patch update for Call of Duty: Black Ops 4 has been released on PlayStation 4, Xbox One, and PC. The patch update is version 1.15 on PS4 and Xbox One (version 1.14 on PC, as PC did not get an update last week). The patch is 161MB on PS4, 39MB on Xbox One, and 9.2GB on PC. This update brings a lot of the fixes from last weeks patch on PS4 to all platforms, while fixing several new issues as well. 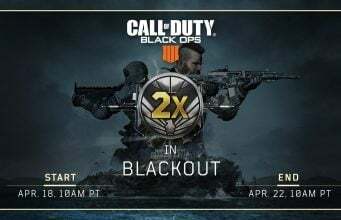 Treyarch stated the next big update for Call of Duty: Black Ops 4 was scheduled for release on March 26, when Shamrock & Awe event ends on PlayStation 4.